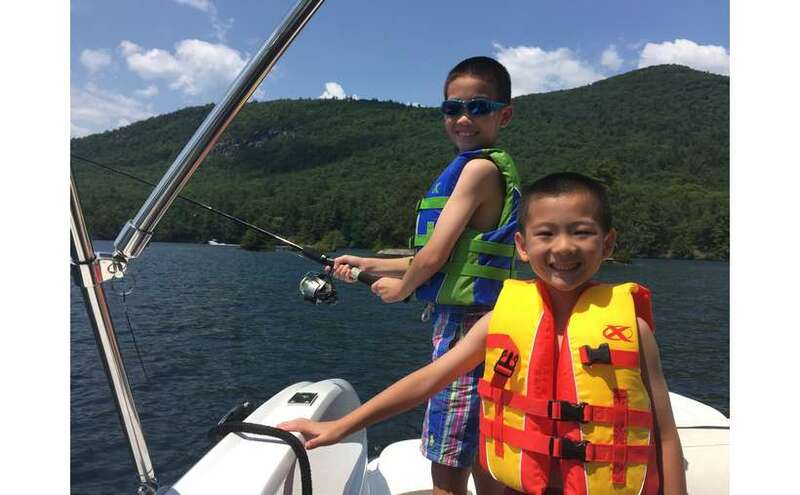 Bolton Boat Tours and Water Sports -- Private Boat Tours on Lake George! 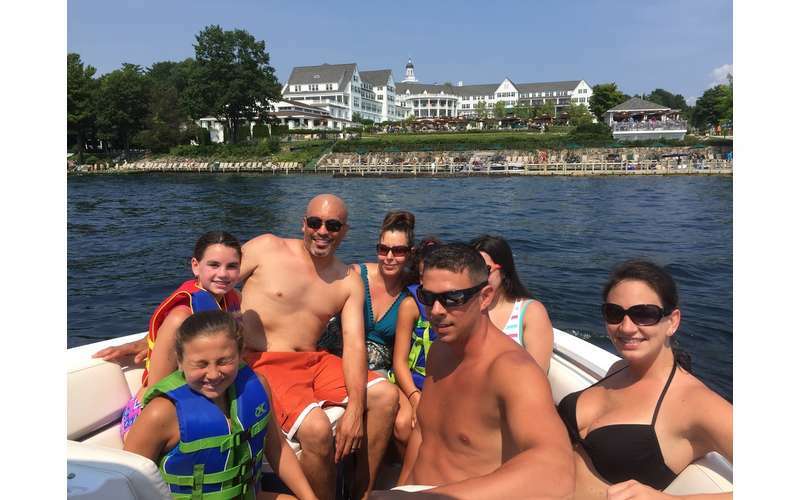 The highest rated private boat tours on Lake George. 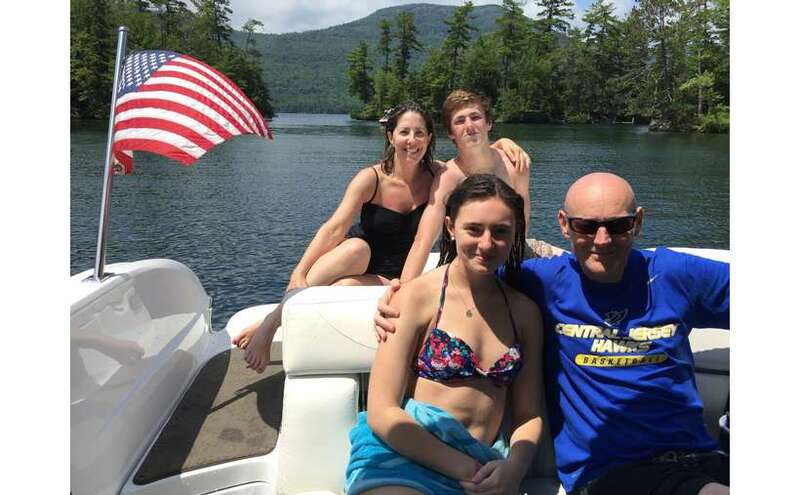 The best private boat tours on Lake George. With tubing, cliff jumping, nature/wildlife viewing, bass fishing, and more included on every boat trip. Let's make lasting summer memories together- Why rent when you can relax? Visit our website! 2 Hour private boat tours with a local captain start at $345 total including tubing, cliff jumping, and more with no extra fees! Sit back and leave the driving to us. Don't go through the hassle of renting your own boat. Deposits, sales tax, paying extra for gas and oil, having your credit card held, and worrying about damaging the boat or getting lost are stresses that you shouldn't deal with when on vacation. Look us up on TripAdvisor, Google, Yelp, and Facebook: Let our customers tell you all about us! 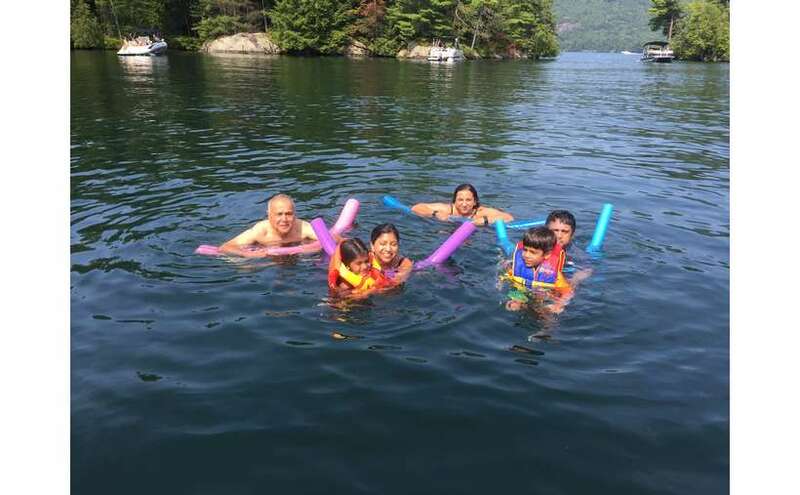 The best way to make family memories on your vacation over the Summer is to get out on the lake with Bolton Boat Tours. 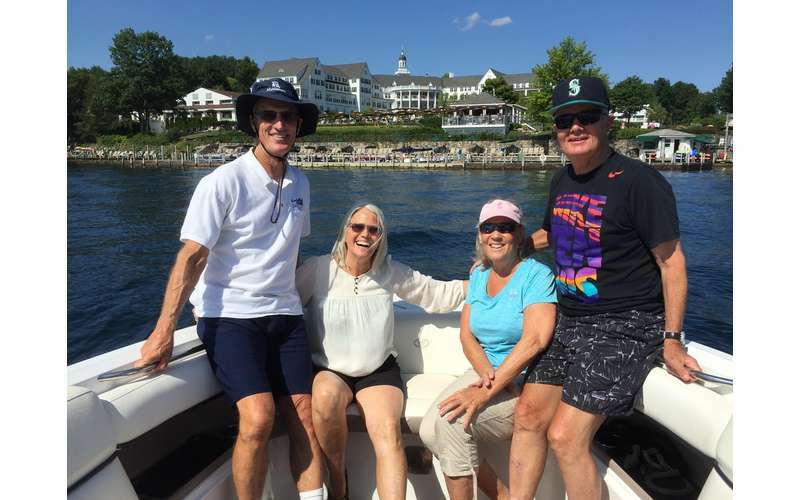 We have decades of experience navigating Lake George's waters- and we want to share the beauty of "The Queen of American Lakes" with you. 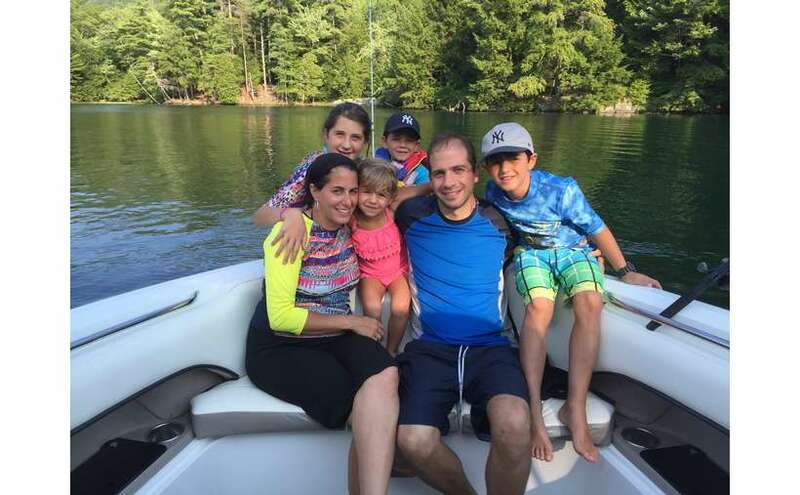 We invite you and your family to join us for a 2+ hour private boat tour in "The Narrows" of Lake George- an area of the lake famous for its islands and beauty. 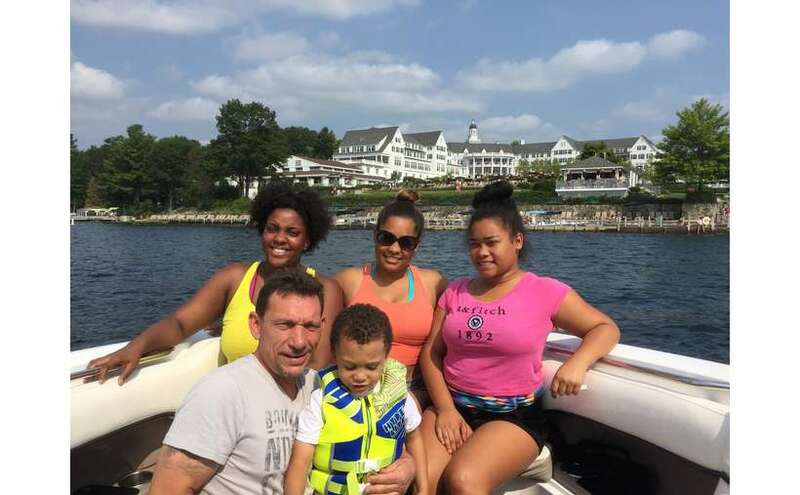 Along the way you will enjoy tubing behind the boat, cliff jumping, narration of the area's sights and attractions, fishing (with proper NYS license), swimming, and more. Looking for something fun to do AT NIGHT in Lake George? The Lake George Bar Crawl is the most fun nightlife event every weekend this summer. Watch the video below or go to LGbarcrawl.com for more info and to get early-bird pricing now! Experience all the beauty of Lake George without all the walking. If you're up for an incredible road trip, we've mapped out a route with a number of scenic hotspots to enjoy along the way. 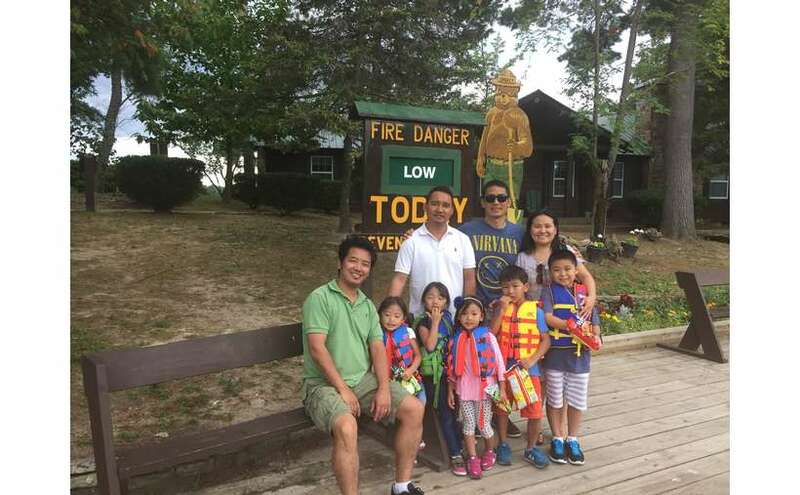 This itinerary will take you all around the 32-mile lake, from the southern basin to the northern shores, introducing you to the history, sights, and sounds of this beautiful region of the Southern Adirondacks.